France has a long history as a traditional European great power. But is this still the case today? The analysis in this article shows how French exceptionalism, often referred to as ‘grandeur’ is still the guiding principle of French foreign policy, but that it is being practised differently today. President Macron may be right in arguing that ‘France is back’, but it is important to note that modern French power projection or status seeking takes place through a set of very different mechanisms. 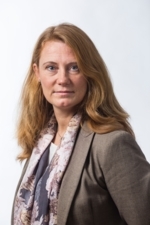 The key argument put forward in this article is that French status is increasingly based on a type of symbolic power, and to understand the mechanisms through which this power is managed, insights from social psychology and Social Identification Theory (SIT) are helpful. SIT points to three different strategies for maintaining a position within a social hierarchy that may also be valid for international politics: social mobility, social competition and social creativity. 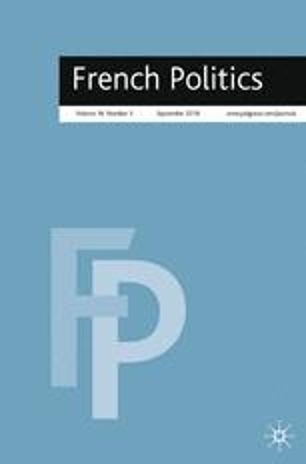 While France has adopted different types of strategies in earlier periods (social mobility in the immediate post-war years and social competition during the Cold War), the analysis in this article shows that French foreign policy practices are now increasingly being legitimised through the creation of a new narrative. Interestingly, this narrative consists of the current French political leadership’s eagerness to take on the role as ‘the guardian of the liberal order’, which fits nicely with what SIT identify as a strategy of social creativity.